The ABUS Brass Marine series are designed with the mariner in mind. Ideal for use in harsh weather elements or in areas such as ports, coasts and outdoor areas. 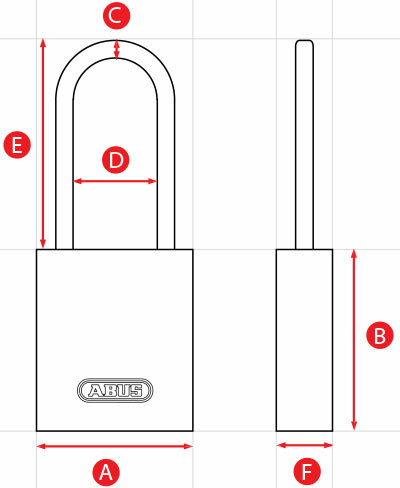 The ABUS Brass Marine series have a solid brass body, are nickel plated and have a stainless steel shackle. 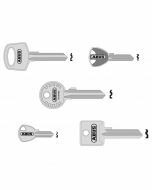 All these features give this series as much security as possible whilst maintaining a corrosion and rust free application. Protection of objects of average or moderate risk of theft. Suitable in adverse weather conditions (for example shipping and port areas for the protection of vehicles and boats outside). For the protection of doors, gates, cabinets, lockers, toolboxes, cellar windows, sheds, electrical, cabinets, etc.